Shop online for 112 blair-line-signs model trains at discounts up to 28%. 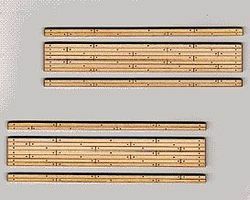 Buildings is the most popular of the 4 blair-line-signs model trains categories, then Roadway, and Trackside Accessories. This is the HO Scale 2-Lane Wood Grade Crossing (2) from Blair Line Signs. This is the N Scale Main Street Storefront Signs from Blair Line Signs. 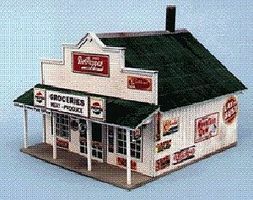 This is the HO Scale Blairstown General Store Building Kit from Blair Line Signs. This is the HO Scale Manhole Cover & Storm Drains from Blair Line Signs. 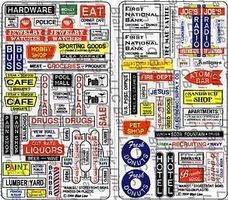 This is the N Scale Lattice Billboard Kit w/4 Different Signs from Blair Line Signs. 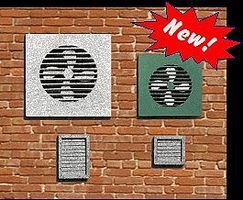 This is the HO Scale Wall Fans (6) & Vents (15) from Blair Line Signs. 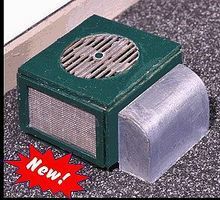 This is the HO Scale Central Air Condition Unit Kit (3) from Blair Line Signs. 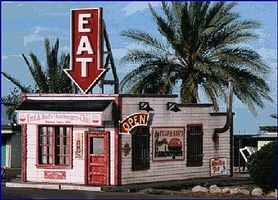 This is the HO Scale Fred & Red's Cafe Building Kit from Blair Line Signs. This is the HO Scale Regulatory Street Signs #2 from Blair Line Signs. This is the N Scale Regulatory Street Signs #2 from Blair Line Signs. This is the HO Scale Main Street Storefront Signs from Blair Line Signs. This is the HO Scale Main Street III Storefront Signs from Blair Line Signs. 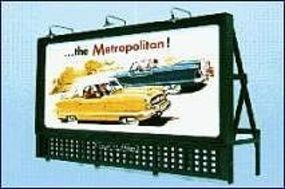 This is the HO Scale City Beautiful Billboard Kit w/4 Different Signs from Blair Line Signs. This is the HO Scale Main Street IV Storefront Signs (2) from Blair Line Signs. This is the N Scale One-Car Garage Kit from Blair Line Signs. 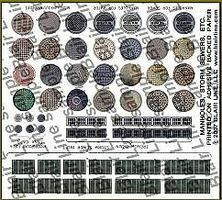 This is the N Scale Manhole Cover & Storm Drains from Blair Line Signs. This is the HO Scale Company House Kit from Blair Line Signs. This is the HO Scale One-Car Garage Kit from Blair Line Signs. This is the N Scale Main Street IV Storefront Signs (2) from Blair Line Signs. This is the Television Broadcast Tower Kit For Z, N, HO Scale from Blair Line Signs.